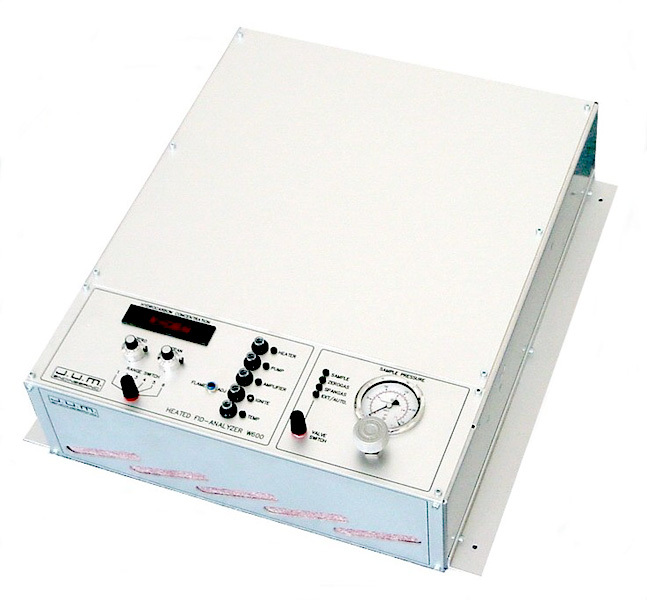 The Model W600 is a very compact wall or panel mount heated FID analyzer to continuously measure the total concentration of hydrocarbons within a gaseous sample. This can be ambient air, exhaust gases from a combustion process e.g. stack emissions, from any type of an industrial vent, from an internal combustion engine, or from any other emission containing hydrocarbons. The W600 can easily be wall or panel mounted or can be integrated into a NEMA type enclosure, for example to meet area classifications. 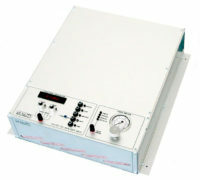 It also can be mounted directly on a duct or stack wall. It fully complies with EN 12619, EN 13526, QAL 1 (EU), with 2. BImSchV, 13. BImSchV and 17. BImSchV, (Germany) and with EPA Method 25A and Method 503 (USA). It is ideally suited to be used in all stack emissions applications.